As a “Learning School” we are aware of the need to be at the forefront of educational thinking, offering the highest quality educational experience. Our objective is to meet the collective and individual needs of our students, preparing them for life in the 21st century and challenging and supporting them to reach beyond their perceived potential. We are conscious of our responsibility to provide the intellectual, physical and emotional skills young people need to be successful in an increasingly complex world and the motivation to make the world a better place. 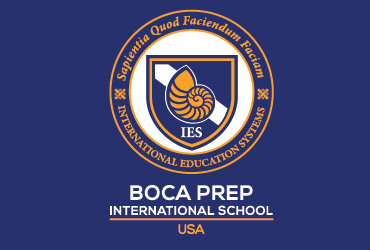 We are an international school with a global mindset and we cherish our local community and natural environment. 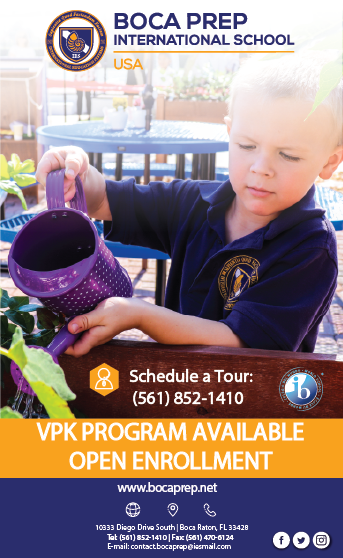 Our chosen curriculum is that of the International Baccalaureate.